Sir Richard Branson's Virgin Group is looking for an agency to handle advertising for a new water venture that it plans to launch next year. The move follows Virgin’s deal with the water giant Strauss Group, which was officially agreed last month. Under the deal, Virgin will provide customers with purified water using Strauss’ green technology. The Virgin-Strauss Water venture will market, sell and service water products including home water dispensers and office water-coolers. Virgin met with agencies this week regarding the advertising activity to support the launch of the new brand, and is looking to have an agency in place by the beginning of next year. The new brand will roll out in the UK in 2012, with plans to expand into additional European countries at a later date. 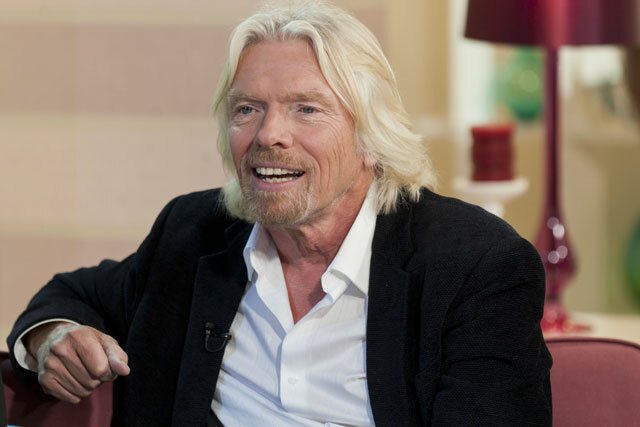 Strauss Group will own 58 per cent of the venture, while Virgin will own 42 per cent. A number of agencies already work with brands across the Virgin Group, including Rainey Kelly Campbell Roalfe/Y&R, which handles Virgin Atlantic; Elvis, which oversees Virgin Trains; and Bartle Bogle Hegarty, which recently won the Virgin Media advertising account. Strauss Water, which initially launched in the UK in 2004, has a strong presence in China and Eastern Europe.